Keep hiking a pleasure with the HealthyStep Hiking Footbed, which helps resist foot fatigue by improving your foot’s function as you walk. No serious hiker should be without a pair. Hiking is a great way to keep fit, both mentally and physically. However, the feet can take a bit of stress from this activity, especially when you’re taking up hiking or increasing your distance. Starting up after a winter break is also a more risky time. Sadly as we get older, our feet tend to loose some fatty tissue making them more vulnerable to being over stressed. There is nothing more frustrating than finding your usual activities are now limited by achy feet. 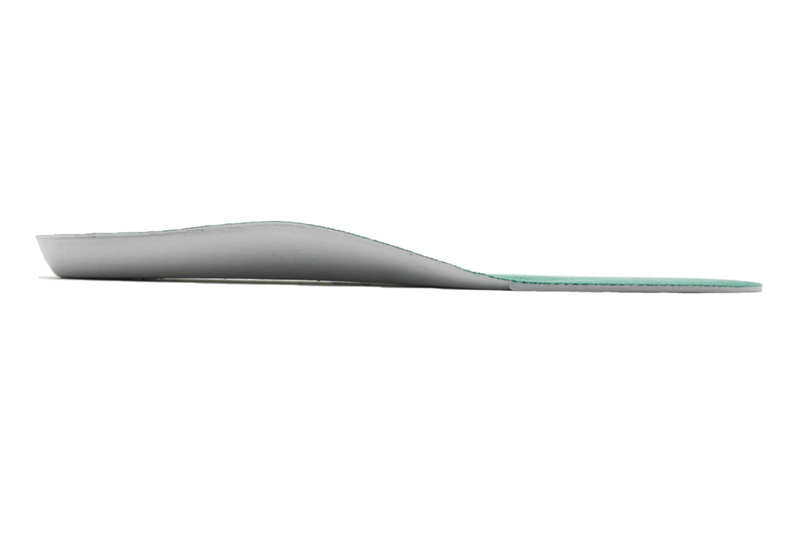 Here at HealthyStep, we take walking and hiking very seriously and made it a top priority to design insoles specifically for hiking. We used material combination and specific arch profiling to create insoles that protect the foot when fatigued, kept the insoles light yet durable and resistant to dampness and bacterial infections. 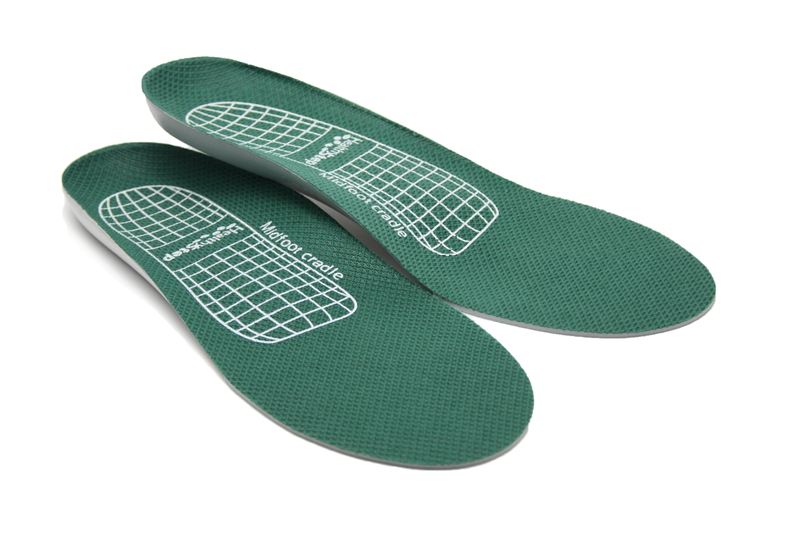 It need to be changeable across hiking shoes and still offer that unique comfort cradled foot feeling you get from HealthyStep Insoles. 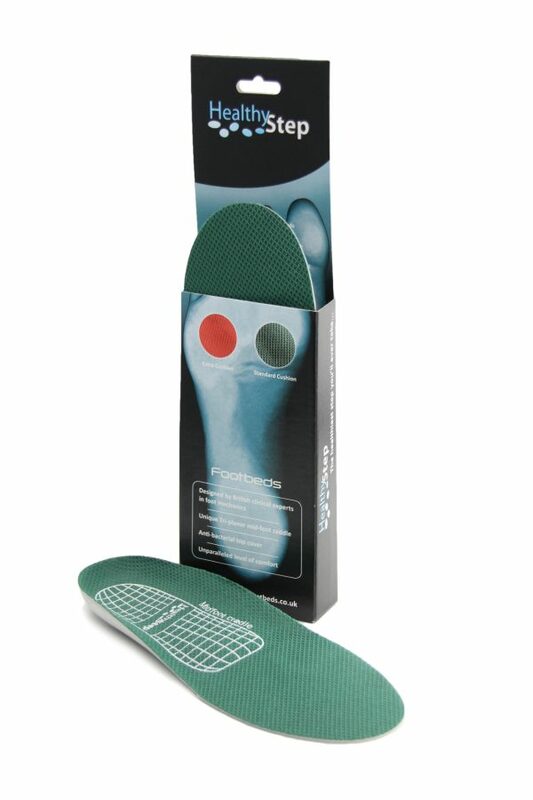 Finally we wanted a choice of insoles that reflected the younger and older hikers foot anatomy. The result is the HealthyStep Hiker Footbeds. What ever the ache or pain in your feet on walking the HealthyStep Footbeds will take the strain and give you a more comfortable ride. Now you can watch the world go by, rather than having to watch your feet! Can I do more to help my feet when hiking? Strong calf and foot muscles are essential to comfortable walking and hiking, and you really need a regular regime between walks. It’s also very helpful to loosen your feet after a hike. 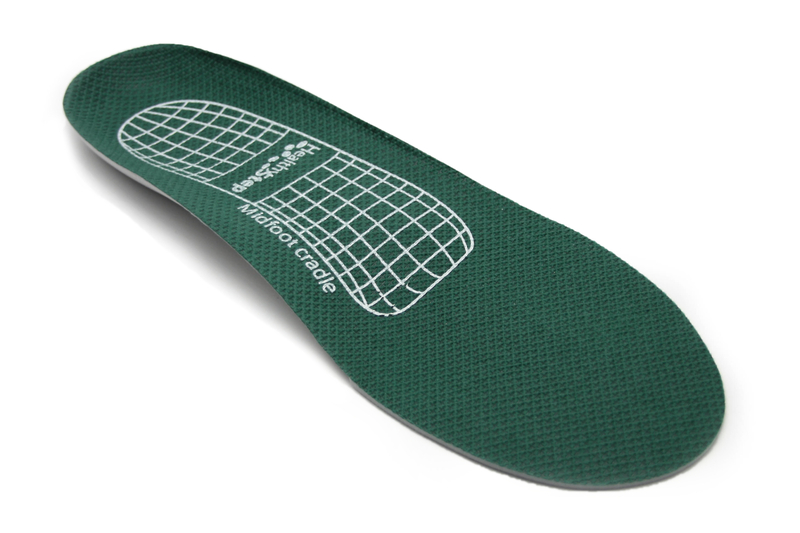 See the exercises we recommend for hiking and using the HealthyStep Footbeds. A days walking can really take it out of the feet. This is especially true if you are a bit out of condition at the beginning of the season, if you’re new to walking, or if it turned into a longer walk than expected. Road walking in certainly the worse to get those feet aching! 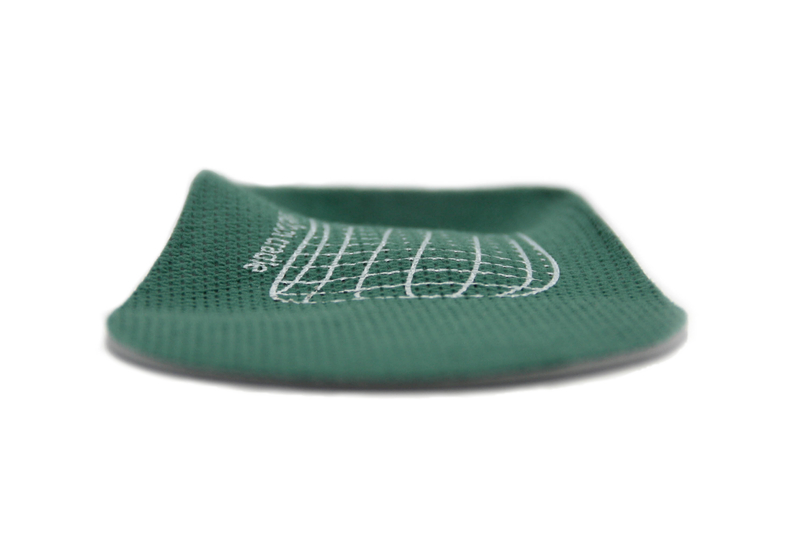 Your Hiking Footbed Insoles are going to make a big difference. However, adding in some simple foot exercises can help too. Try doing these exercises a few times daily until they are easy. Once easy, do them before and after you’ve walked. It couldn’t be simpler to keep you walking fit!